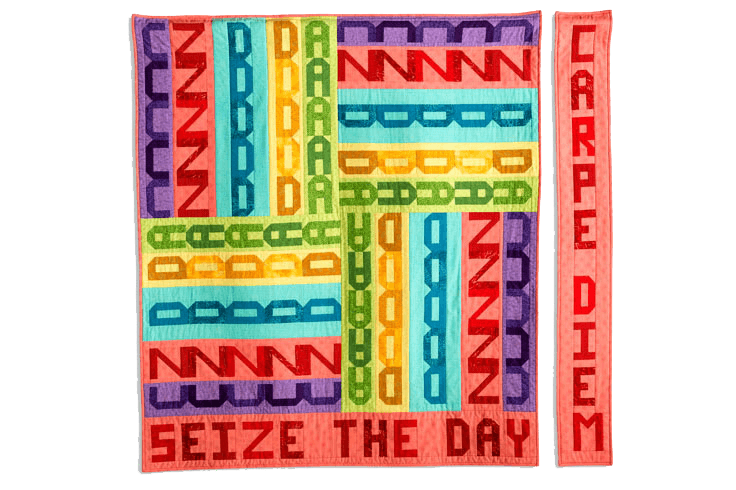 “Seize the Day” is a message that bears repeating and so I did. 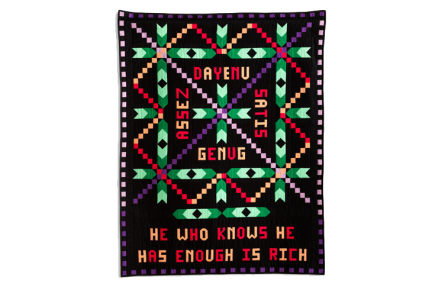 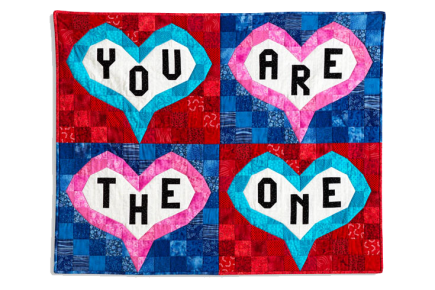 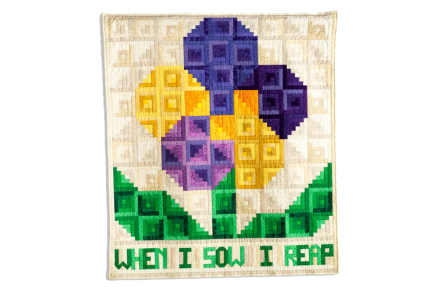 A “phonetic” spelling taken from a license plate is repeated twenty times on the quilt and the English and Latin forms are shown as well. 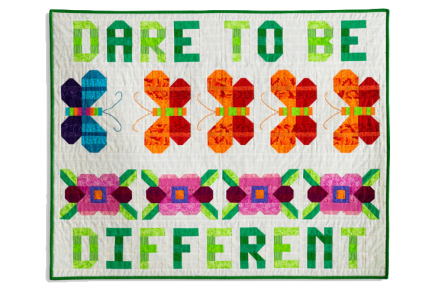 Like a naughty schoolgirl, I write this sentence over and over again striving to learn and remember its lesson.